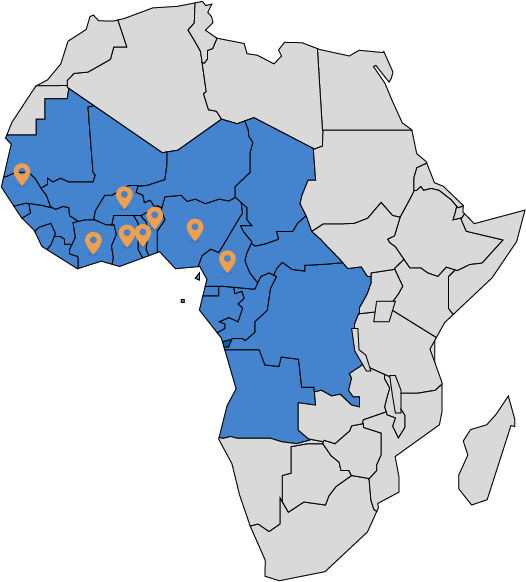 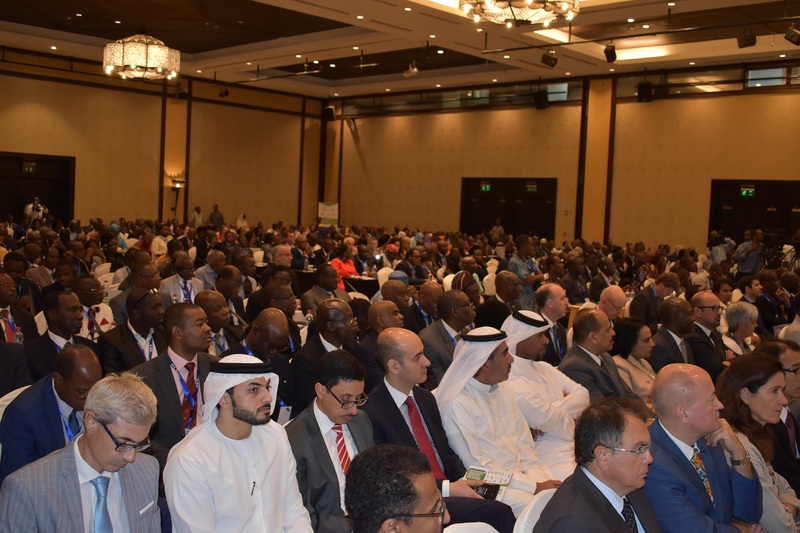 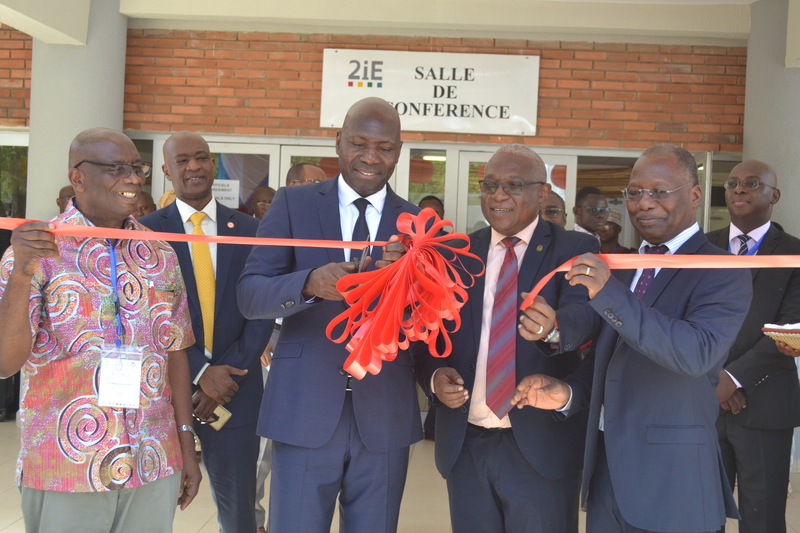 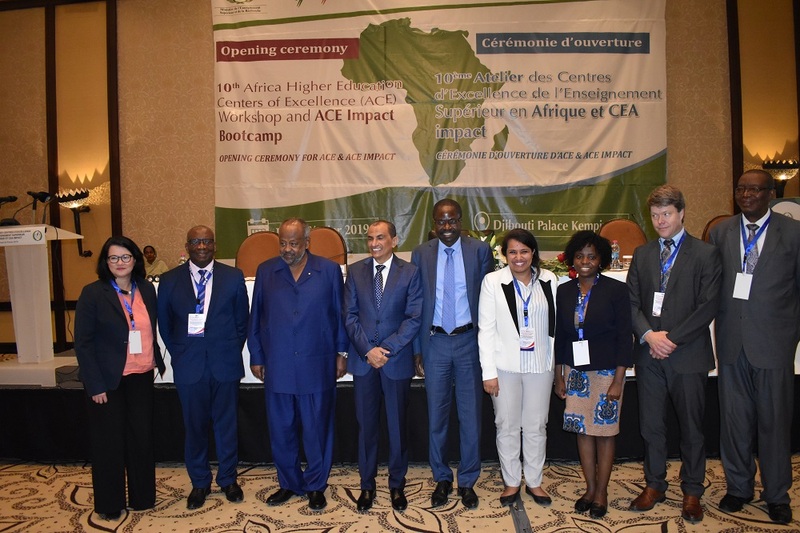 The African Centers of Excellence project is focused on strengthening the 22 existing African Center's of Excellence institutions in West and Central Africa. 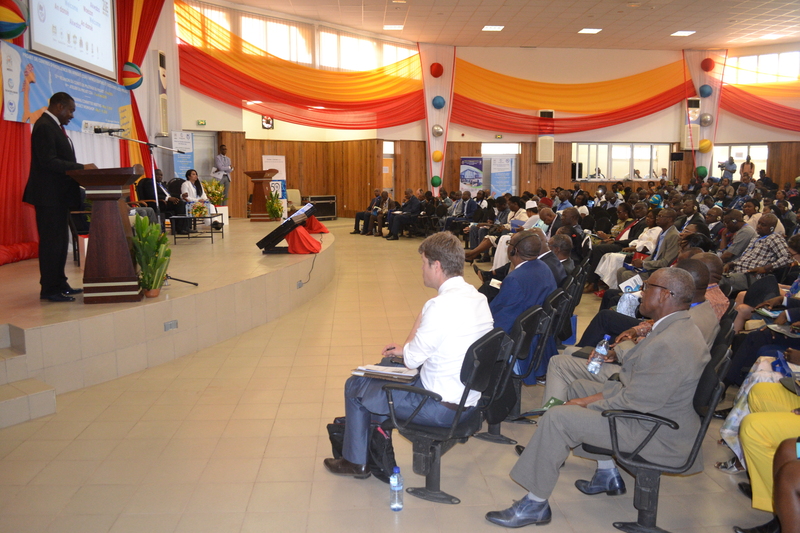 The investment is around US$8 million per institutions. 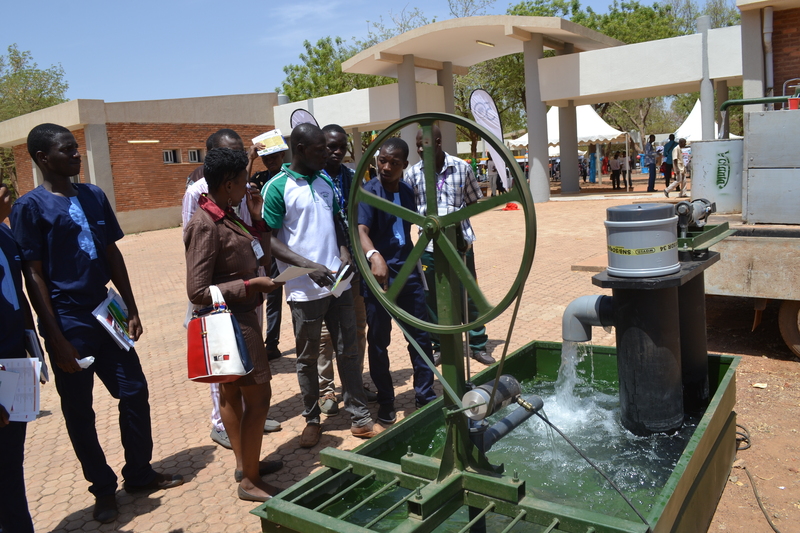 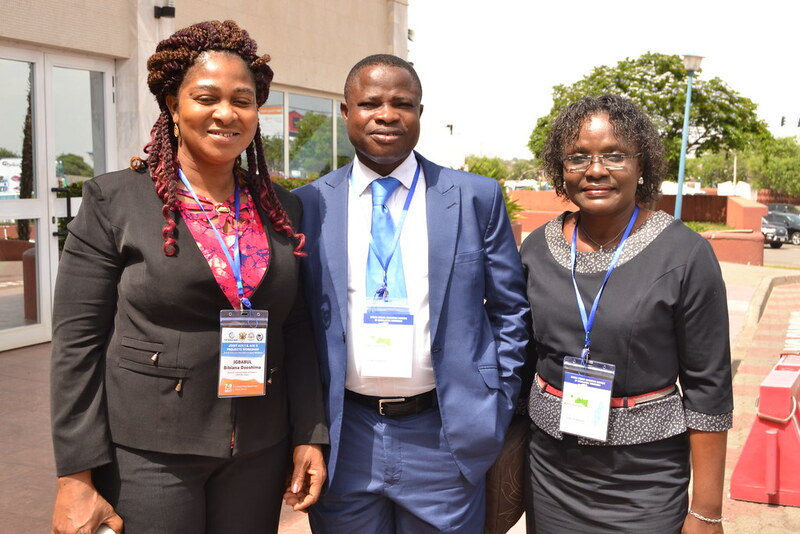 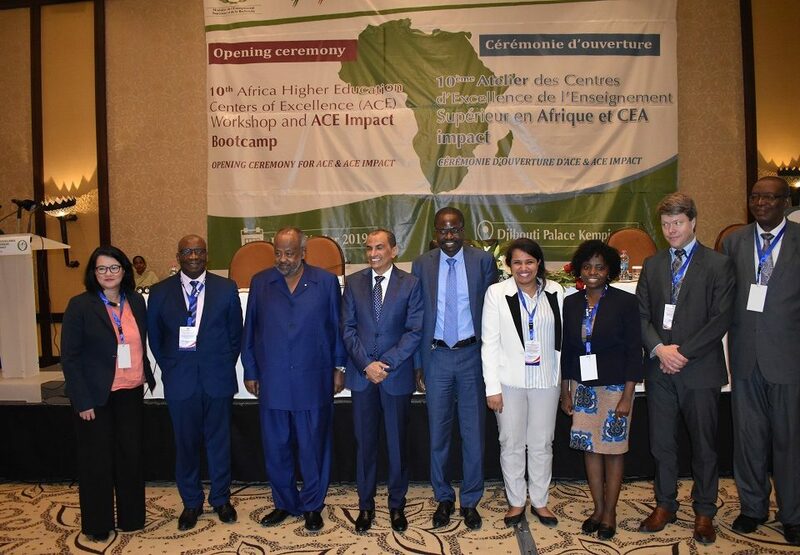 The ACE project has successfully supported institutions and students across Western and Central Africa through improved teaching and research conditions and scholarships and graduate internships.